The LG Watch Urbane is now available in the UK and LG’s latest Android Wear smartwatch is available for £250. 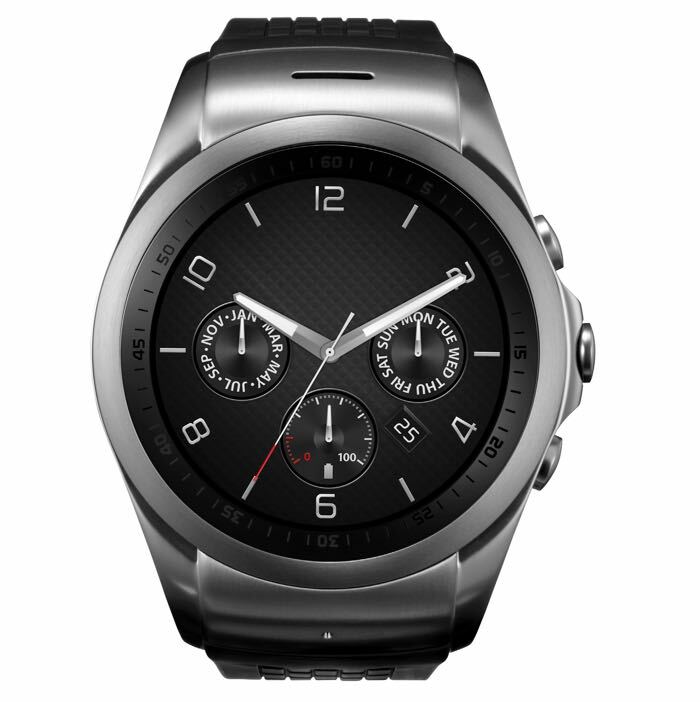 UK retailer Unlocked Mobiles now has the LG Watch Urbane in stock and the device is available for £249.98. As a reminder the Watch Urbane features a 1.4 inch circular P-OLED display that has a 320 x 320 pixel resolution and the device is powered by a quad core 1.2GHz Snapdragon 400 processor. Other specifications on the device include 4GB of built in storage and 512MB of RAM and the device also comes with a 410 mAh battery and it also comes with an IP67 rating for dust and water protection. You can find out more details about the new LG Watch Urbane over at Unlocked Mobiles at the link below, they have the silver version of LG’s new smartwatch in stock.